It’s time for the most important fertilization of the year. For a green lawn this winter and quick take-off next spring, feed it now. A combination of weed and feed may be advisable, especially if your lawn is weedy. Winterizer fertilizer would follow 2 – 4 weeks later. Overseed poor lawns with ryegrass. Water and feed consistently every 6 – 8 weeks. Bank young and tender plants. Plants that are under fertilized, lacking in essential minor elements, weedy or weakened by disease or insects are more susceptible to cold damage. With the cooler months upon us and possibly a few nights with freezing temperatures, our lawns and garden need immediate attention. With these great tips, you are sure to have a great looking lawn waiting for you in the spring. 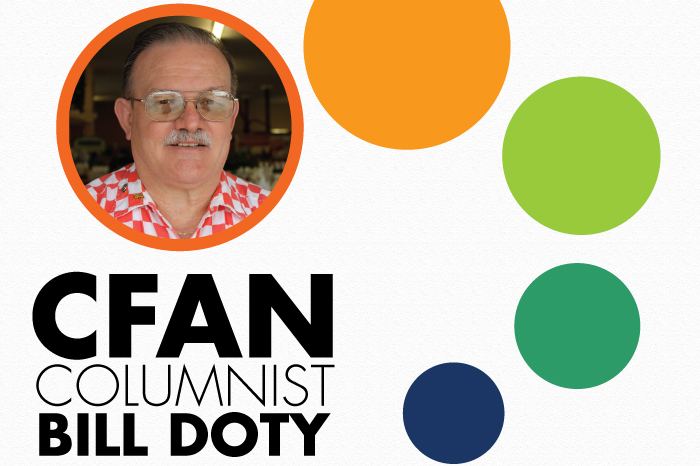 This column is sponsored by Doty Farm and Garden Supply, Inc., and the opinions expressed herein may not reflect those of CFAN or of its advertisers.